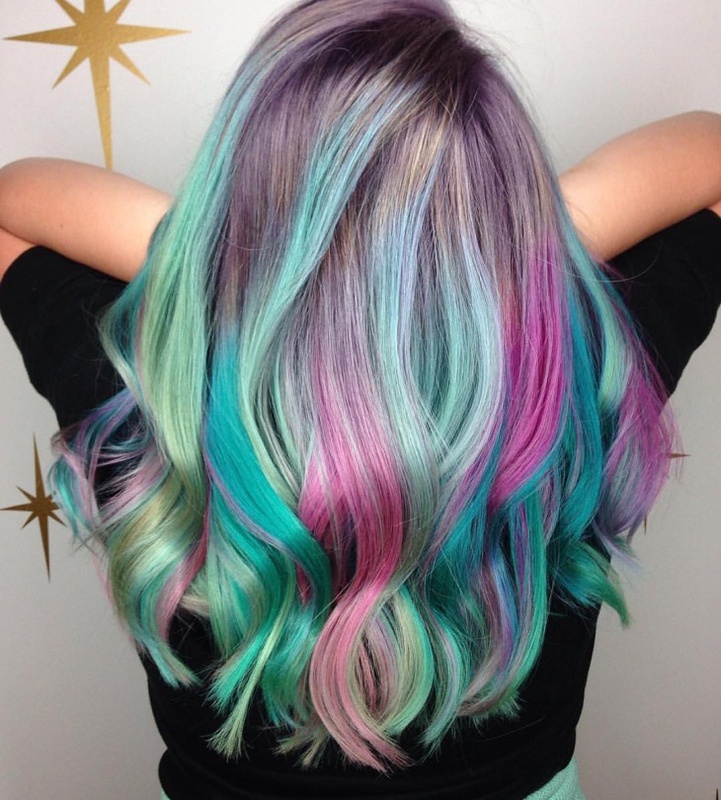 The coloring of hair is a must for all girls and women who would like to experiment with their hair and look trendy. Many colors like pink, yellow, green are favorites for teenage girls and young women. Lilac is one color shade that suits everyone and makes them look pleasant. 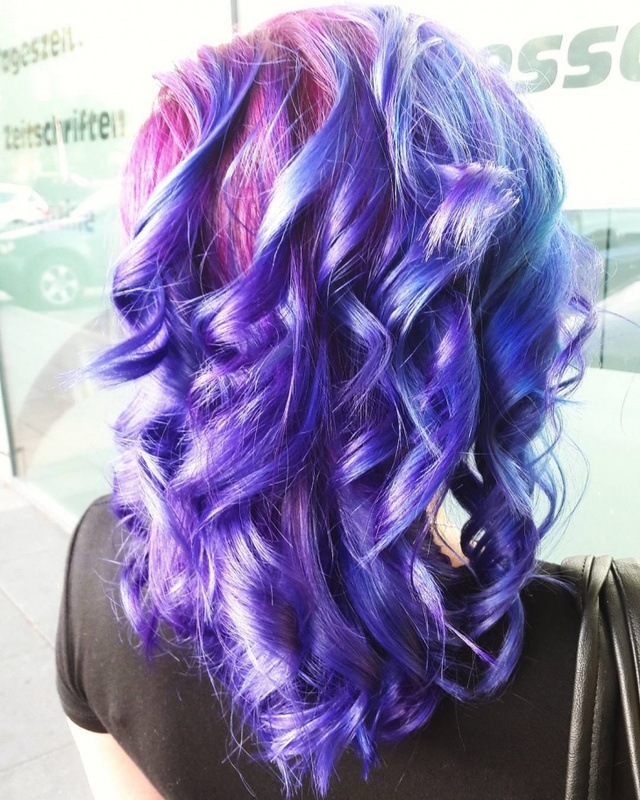 Lilac hairstyle is a fashion statement now and many teenage girls are going for this color to attend the prom parties. Lilac hair color is also chosen by brides for their weddings and sure it suits anyone if worn with matching outfit and accessories. This beautiful young girl in her shoulder length hair with a touch of lilac is sure to win hearts of everyone. She matched the hair color with her outfit and she used the color in a minimal way. Isn’t she looking picture perfect with all the accessories, lilac hair color and the matching outfit? 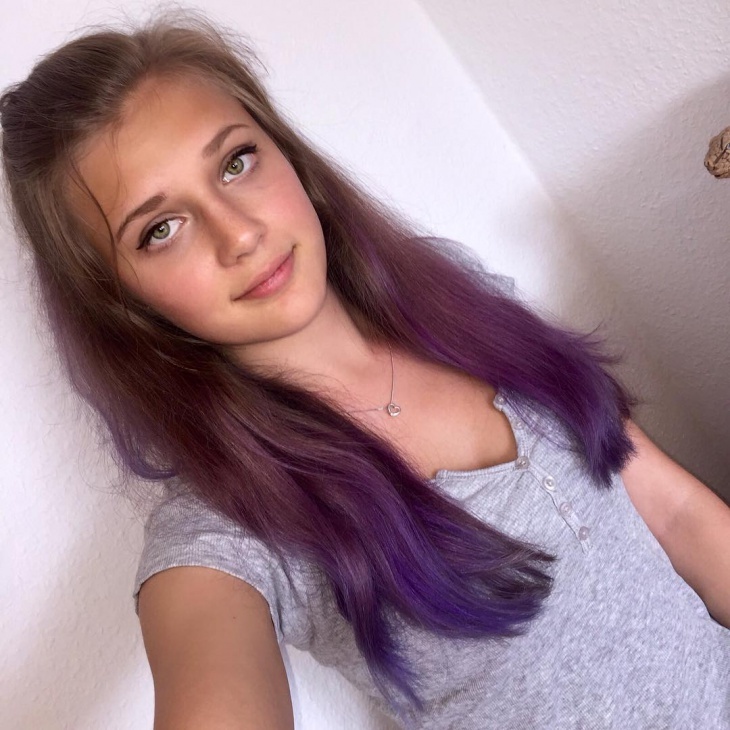 This young girl with pixie haircut has gone for lilac hair color. 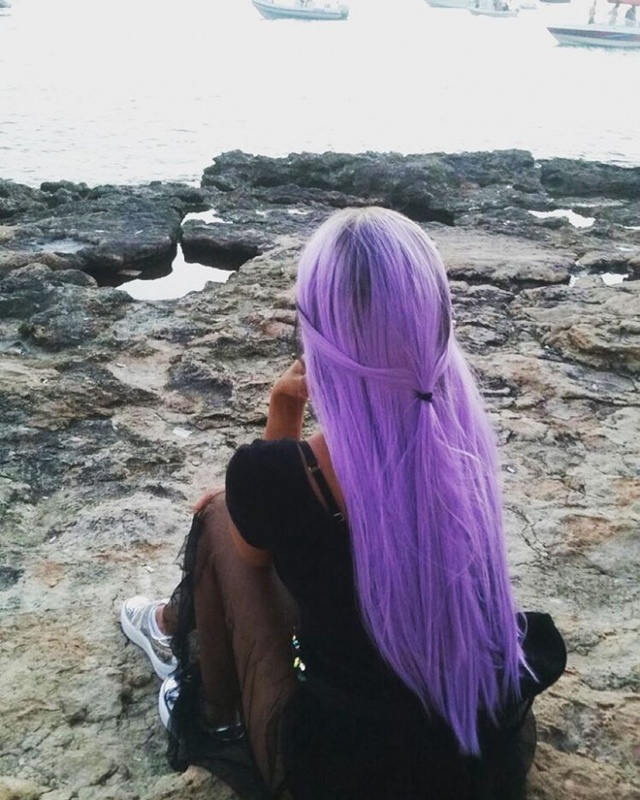 She dyed the hair with lilac hair color and she is looking fabulous in this hair. 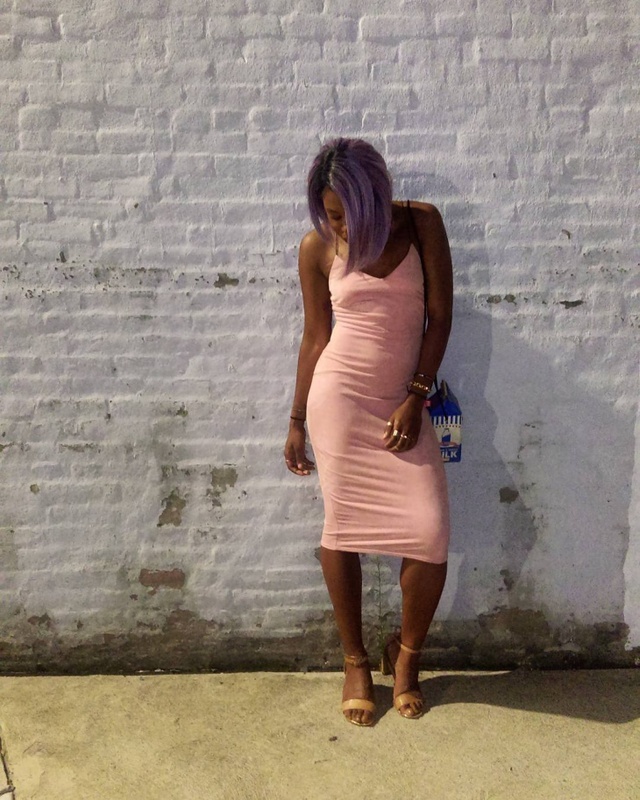 This woman with short hair went for lilac dye and it makes her look gorgeous. She kept it simple with no accessories and simple outfit, the hair color brightens up her face. 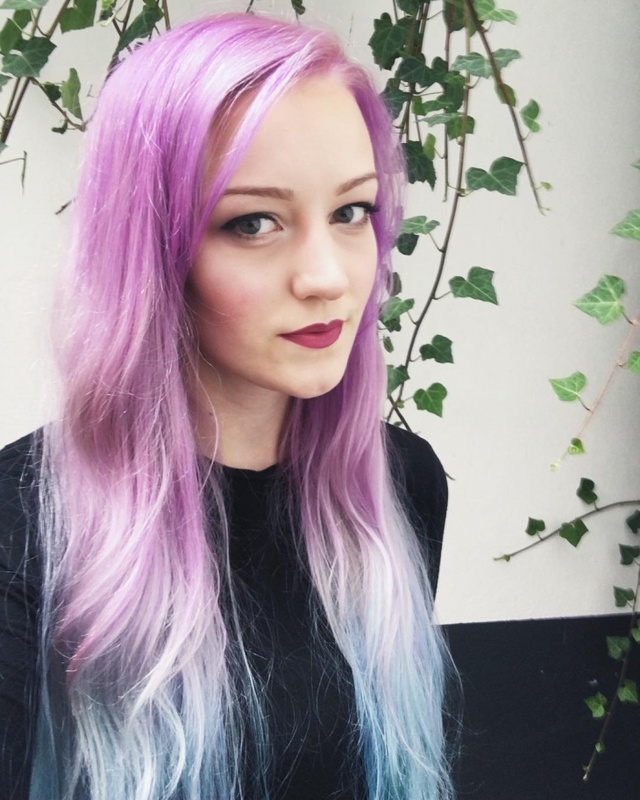 This lady here with long blonde hair went for dark lilac hair color and she is just rocking in her it. 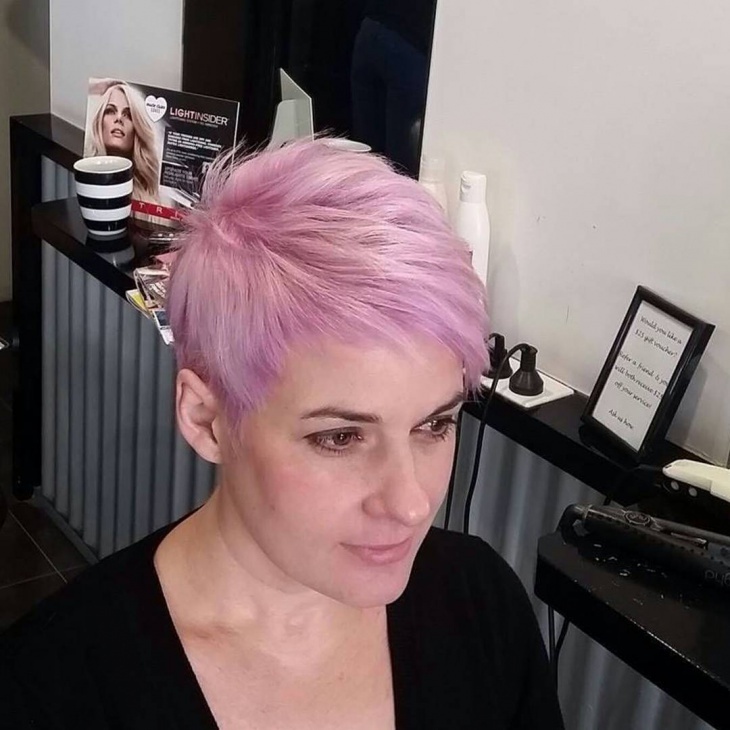 This lady went for two shades of hair color i.e., pink and lilac. 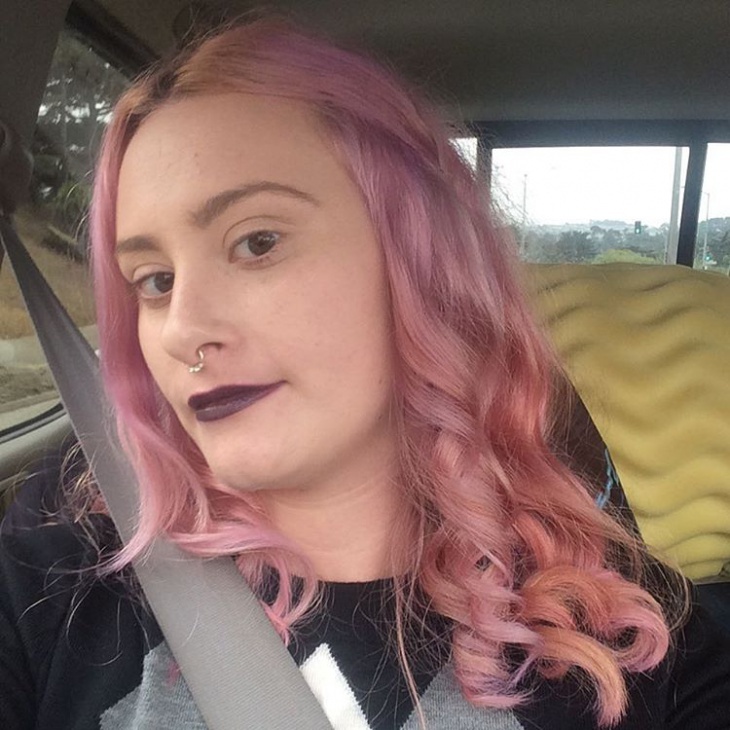 She chose to have pink on the upper part while she colored her lower hair with lilac and went for waves. Isn’t this hair style looking trendy and gorgeous? 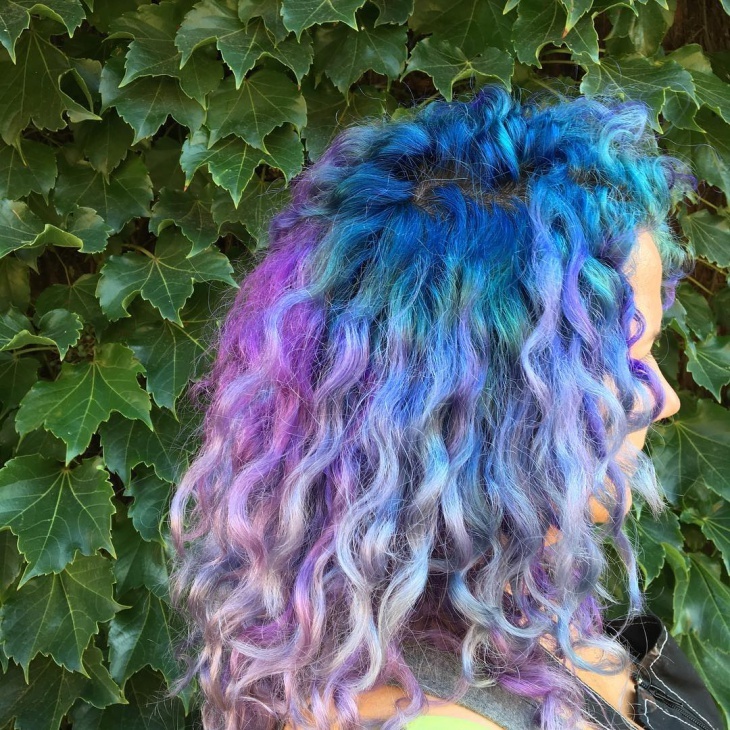 This lady went for lilac hair color and got curls for her hair. She is looking like a mermaid ready to mesmerize everyone. 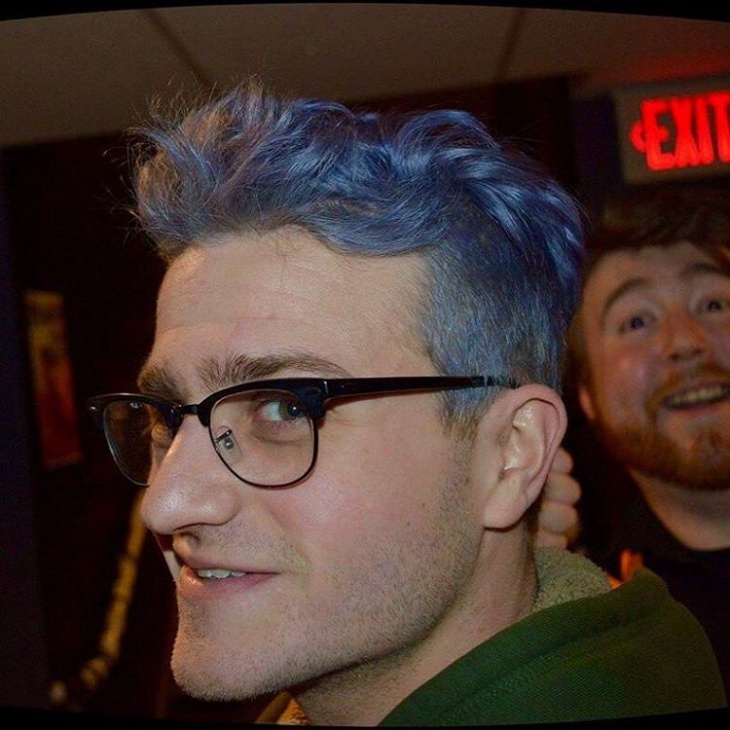 Sure this hair color and curls match everyone. 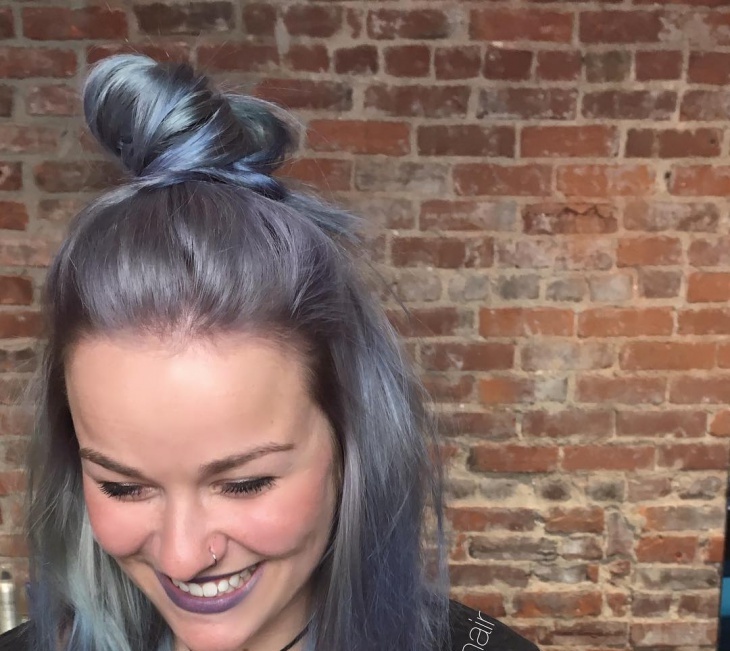 This girl with long, silky hair went for a touch of lilac on her hair. She just braided her hair on the side and let it loose. 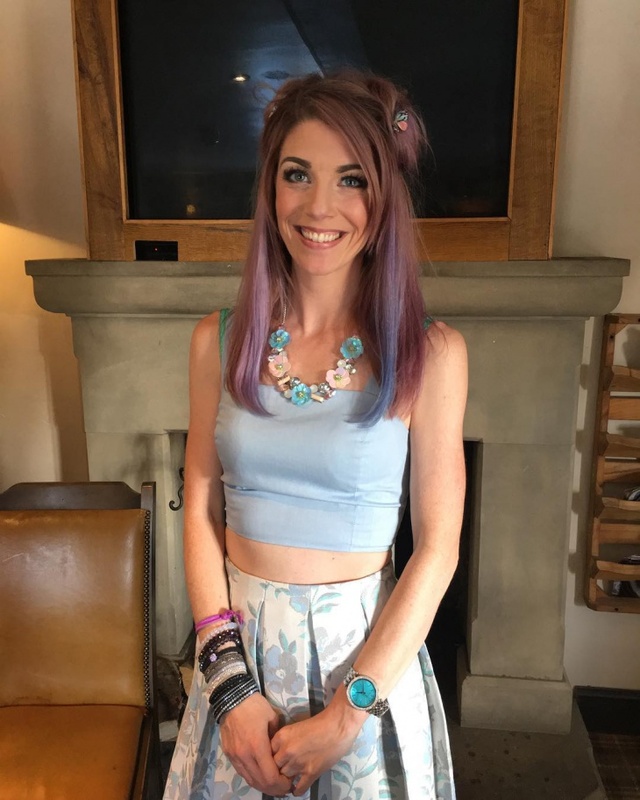 She is looking amazing in this hair. 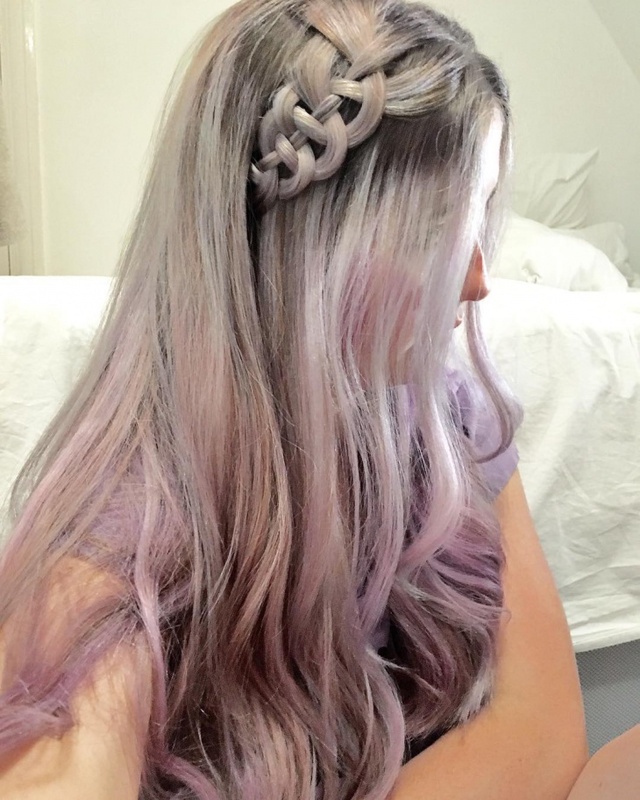 This hair style with the touch of lilac will suit for attending a wedding, or to attend any gathering. 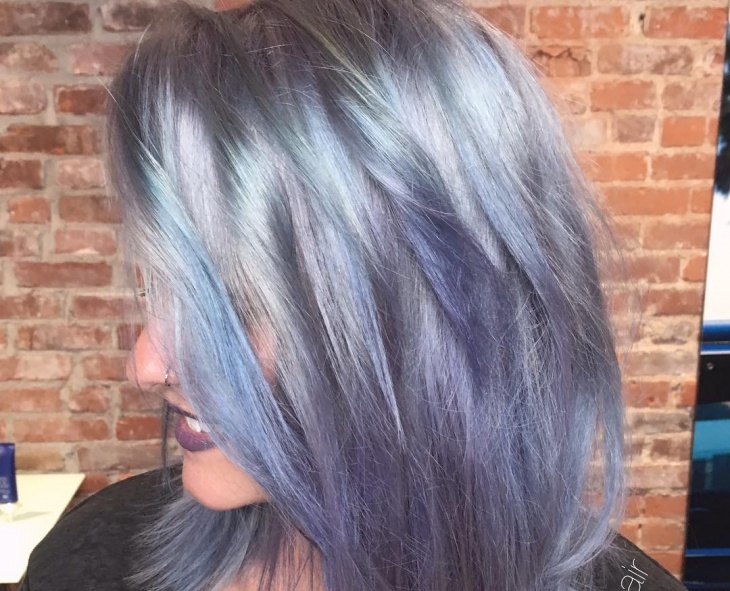 This lady with messy hair went for lilac hair color and glazed her hair. 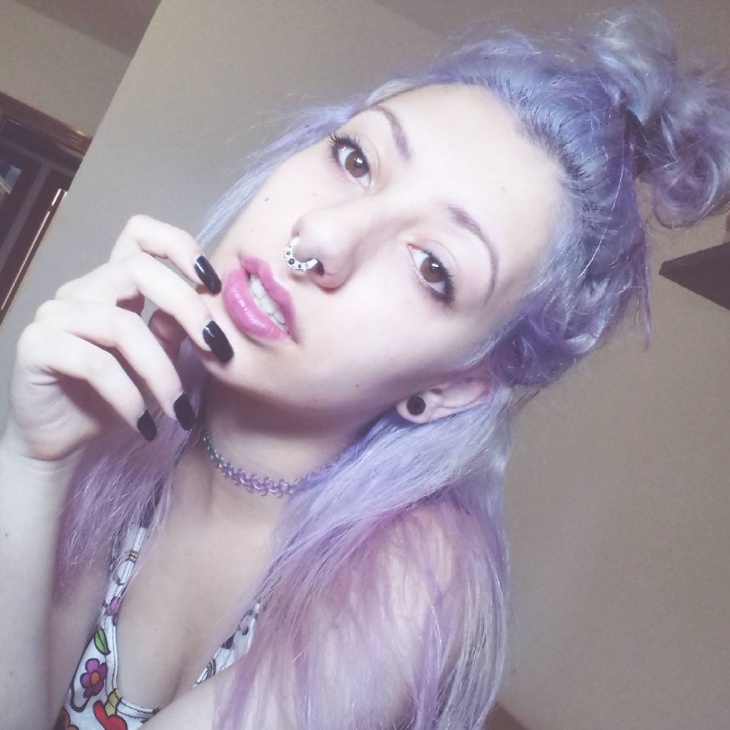 This gives a shine to her lilac hair and makes her look trendy. 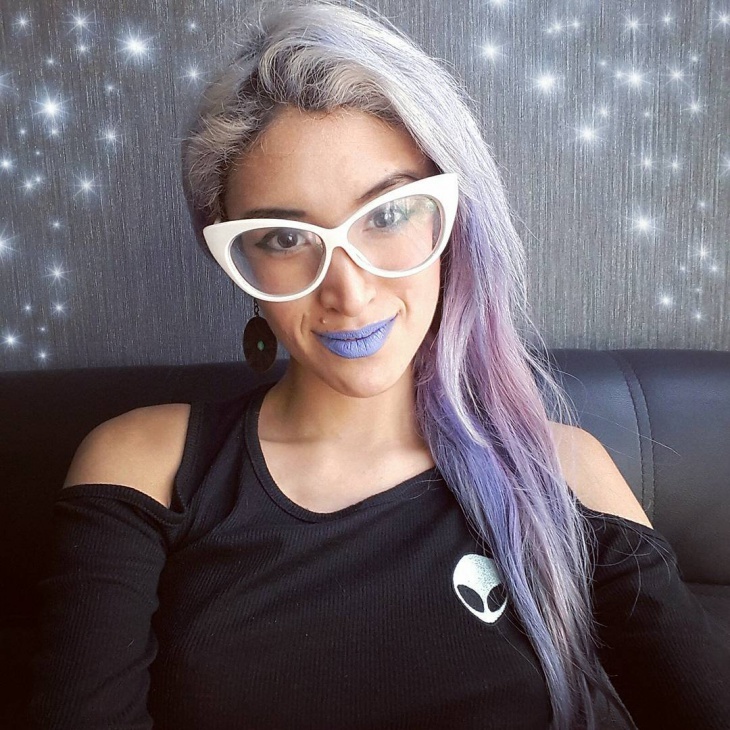 This trendy hair with lilac will suit to an evening party with lots of lights, and the glazing lilac hair will shine in the lights. 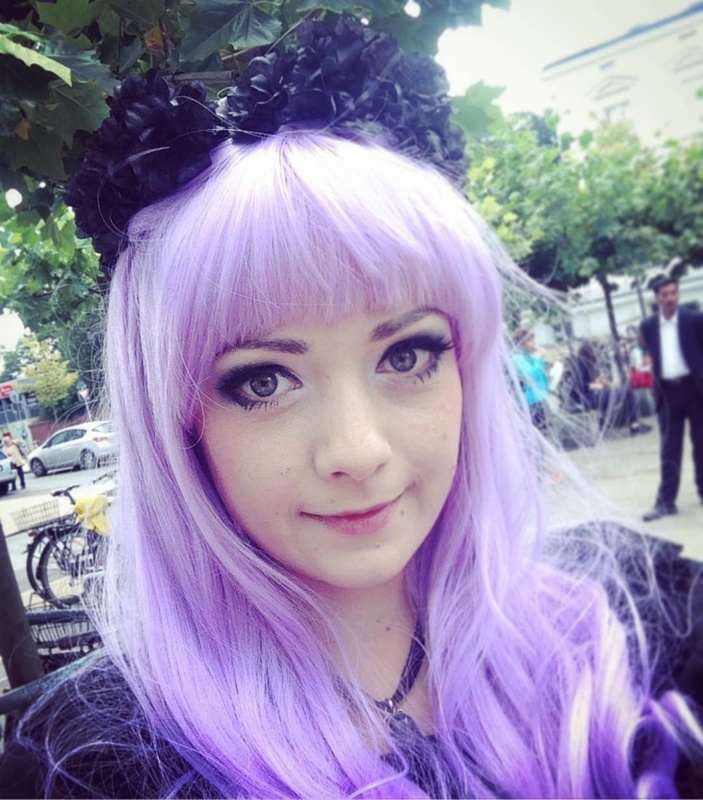 This girl with long brown hair went for a touch of lilac on the edges. 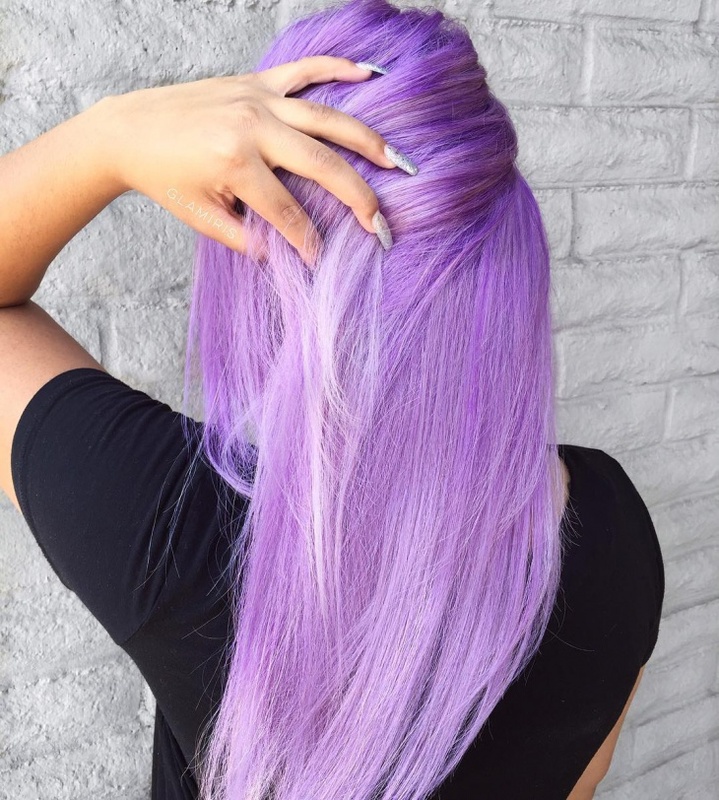 This touch of lilac makes her look trendy and ready to rock. 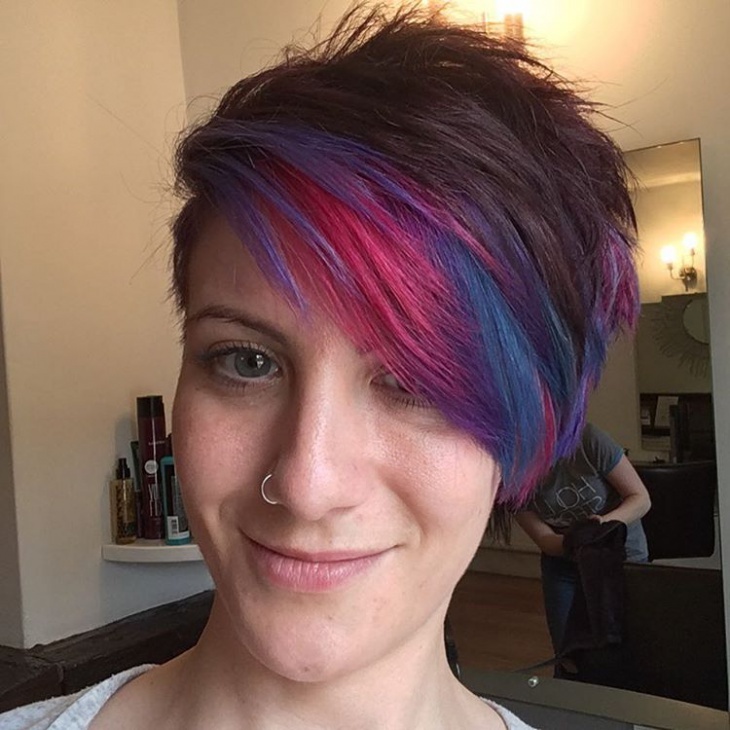 The color adds an element to the hair and brings out a different dimension of a person. The lilac color sure suits everyone and if worn with contrasting outfits like black or matching outfits will rock. It’s up to an individual’s choice whether to highlight the color or to match it with the outfit. 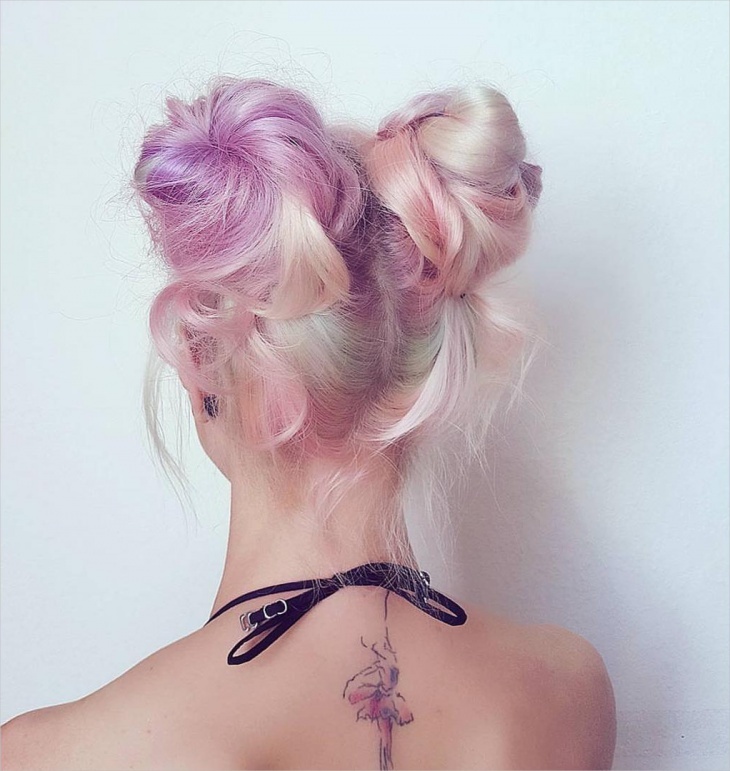 The pastel pink hair color and the two tone hairstyle are also trendy now.